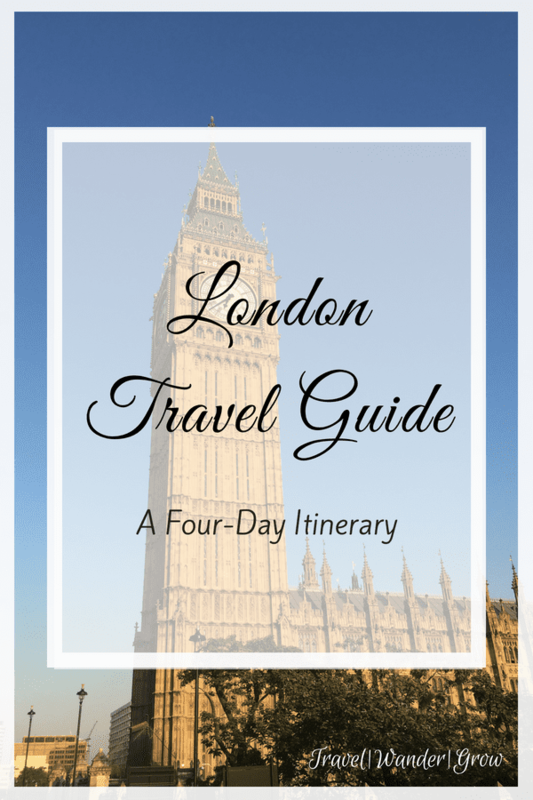 London is a city rich in history and full of vacationer-friendly activities. It is an extremely popular travel destination, demonstrated by the fact that it was the #2 most visited city in the WORLD in 2017. In fact, there were over 20 million international visitors to the city last year! So chances are, if you haven’t already visited London, it’s at least crossed your mind. 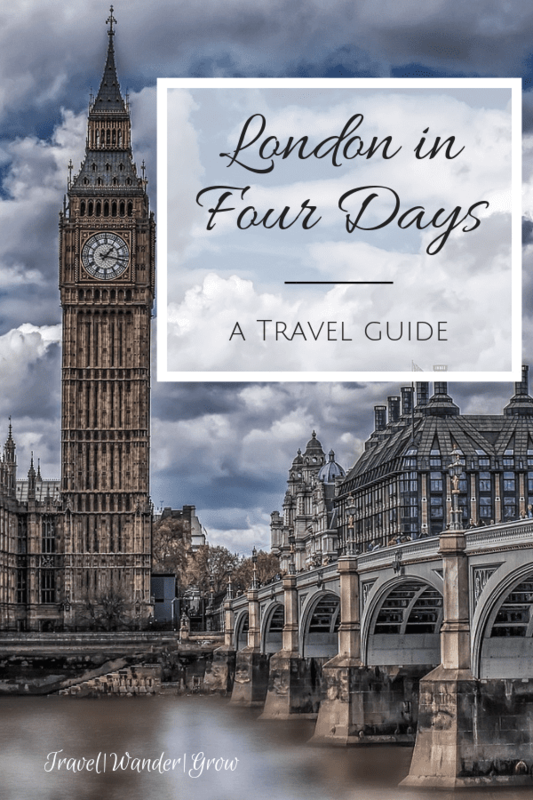 This short travel guide will provide an overview of all you should do to see London in 4 days. Getting There: For those of you based in the east coast of the US, getting to London is a relatively short 5-6 hour flight “across the pond”. 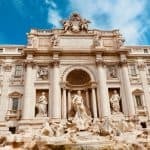 If you are already in Europe, it is easy to find flights for $200 or less by booking through RyanAir or EasyJet. 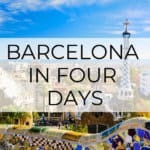 In order to find the best deals, I like to use kayak.com, momundo, or google flights to compare ticket costs. Getting Around: If you arrive in Heathrow first, the Heathrow Express offers a direct ride to Paddington Station in 15 minutes. If you fly in through Gatwick, the Gatwick Express offers a direct ride to Victoria Station in about 30 minutes. Once you’re in London, I personally think the London Tube is the best and most efficient way to travel around the city. Tourists are eligible for the Oyster Card, which offers a lower fare than the standard card. The only drawback is that you must order it before arriving in the city, but it is completely worth it. Where to Stay: Due to the higher exchange rate, it can be a bit difficult to find good deals on hotels. I recommend checking out AirBnb to find a place to stay or search sites like Booking.com to find reasonable priced accommodations. On my last trip to London we found a great deal at London House Hotel by using a similar site. When looking at locations to stay within the city, the neighborhood you select will likely depend on your individual preferences. To be close to most major London attractions, I recommend staying within the London Tube Fare Zone 1. Some neighborhoods/ areas worth considering are Kensington, Covent Garden, and Soho. Check out this post by A Lady in London for more info. Currency Situation: One thing to keep in mind when traveling to London is that prices can be a bit high due to the higher currency exchange rates. At the time this post was written, the exchange rate was £1.00 = $1.35. This rate has improved a bit following Brexit, but is certainly something to keep in mind as you plan your trip. Where to Eat: London isn’t exactly known for having great food, as standard London fare can be a bit heavy (e.g., beans, meat, potatoes). This doesn’t mean that you can’t find some good options, especially for international food. I tried some of the best Indian food I’ve ever experienced in London at Dishoom. Other options include Duck & Waffle (Euro-British fusion), Bar 61 (Spanish Tapas), and taNgia (Moroccan). 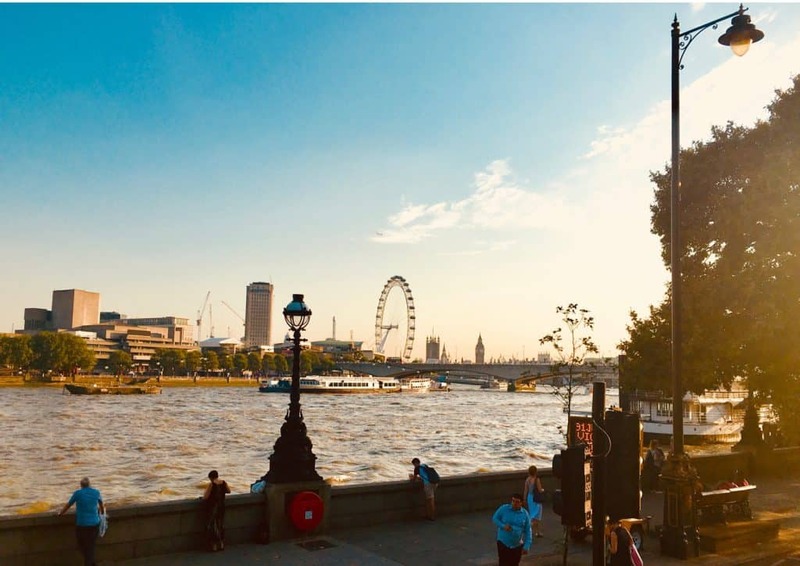 When to Visit: I recommend visiting London in late summer when the crowds begin to die down a bit, but you can still find attractions open into the evening. You are also more likely to experience nice, sunny days in the summer as well. If traveling in the fall/winter is more your style, just know that attractions will close around 4pm. But thankfully the winters there are pretty mild. 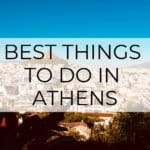 As I’ve mentioned in my other posts, one of the best ways to get familiar with a new city is to take a city tour. I usually recommend a walking tour, but due to the sheer size of the city and limited availability of comprehensive walking tours, I’d recommend a tour such as “The Original” Hop Off / Hop On Tour. 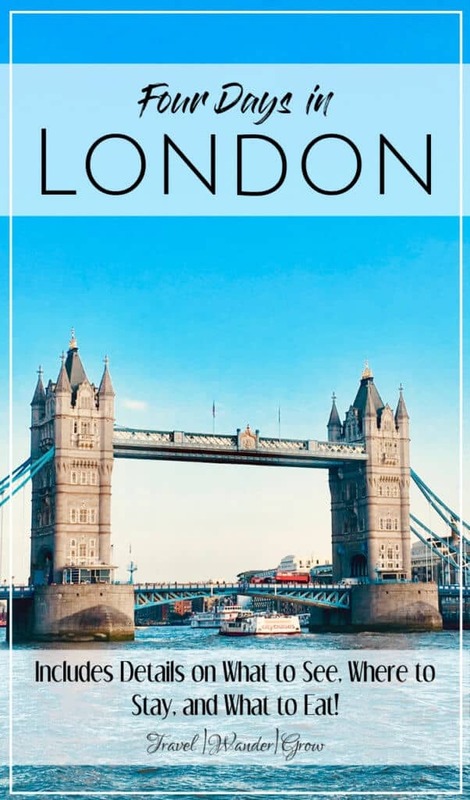 This tour gives you the option to travel via several routes on this tour and see the majority of London city attractions. In fact, you can use this system as your primary method of transportation, if you have the time/patience. London Eye (Waterloo Stop): A giant, slow-moving Ferris wheel of sorts that offers panoramic city views. Westminster Abbey (Westminster Stop): 1000+ year-old church where many royals, such as Queen Elizabeth have been wed or coronated. Big Ben (Westminster Stop): Renowned clock tower connected to the UK Houses of Parliament. Madame Tussauds (Bakers Street Stop): Wax museum that offers a unique experience compared to counterparts in other areas of the world. Buckingham Palace: This beautiful, grand palace is the current residence of THE Queen, and is open to the public for daily tours. If you come to the palace on the right day/ at the right time, you can see the Changing of Guard ceremony too. This ceremony does not take place daily, so check here for details when planning your visit. You may get to the palace via the Hyde Park Corner, Green Park, St. James Park, or Victoria tube stations. Royal Mews: If you’re interested in learning how the royal family travels in London, you can visit this site to see the cars, carriages, and horses they currently (and historically) have employed. It is located just a short walk from Buckingham Palace. 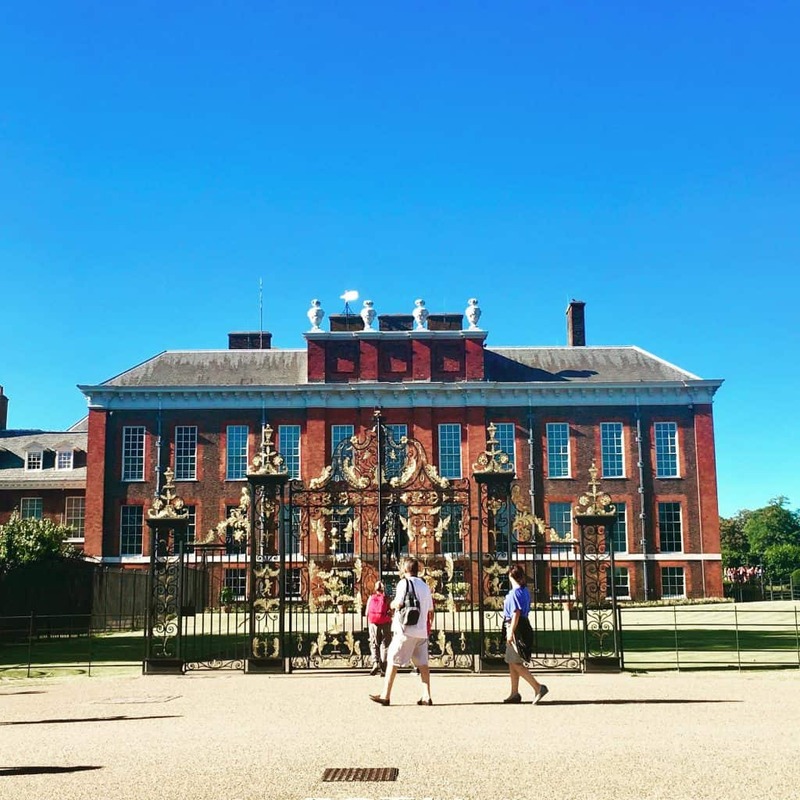 Kensington Palace: This palace is the current home of Prince William and Duchess Kate. It offers exhibits on Queen Victoria as well as the style of royal women over the past 100 years. This palace is surrounded by a beautiful garden and is situated on the edge of Hyde Park. This makes it a perfect spot to relax after a long day of sightseeing. The High Street Kensington and Notting Hill Gate tube stations are closest to this attraction. A trip to London is not complete without learning a bit about the history of this 2000 year old city. I recommend first making a stop at the Tower of London. This tower has existed for nearly 1000 years (original complex completed in 1078), and is a true symbol of medieval London. The tower has served has a royal residence, a prison, the treasury, and zoo (or something like one). It is well-known as the place where Anne Boleyn was beheaded by King Henry VIII. The tower is also just walking distance from the Tower Bridge, so you can visit this on your stop here too. You can access the tower and the bridge via the Tower Hill tub station. Next, I recommend making a stop at the British Museum. This museum houses one of the most extensive collections of worldwide artifacts, including gems like the Rosetta Stone. Most of the museum is free, but I recommend visiting at least one of the paid exhibits as well, time/budget permitting. You can get to the museum via the Tottenham Court Road, Holborn, Russell Square, or Goodge Street stations. 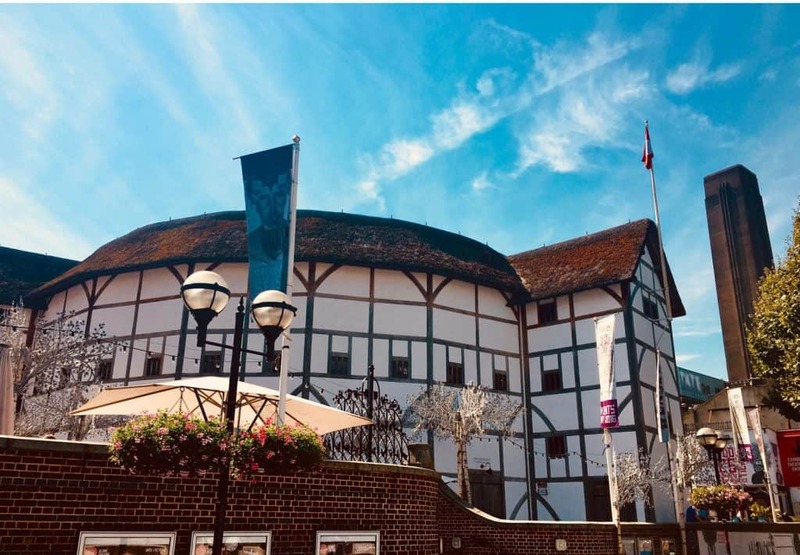 After shopping, head over to the Globe Theater for a tour of the theater and to learn some Shakespearean history. If you are a true Shakespeare fan, reserve your place at one of the evening plays. You’ll be able to experience the show in a manner very similar to Shakespeare’s contemporaries. Note, these shows book quickly, so buy your ticket at least a few weeks in advance to reserve your place. London is a great city to add to your bucket list, as there is almost an endless amount of things to do here. 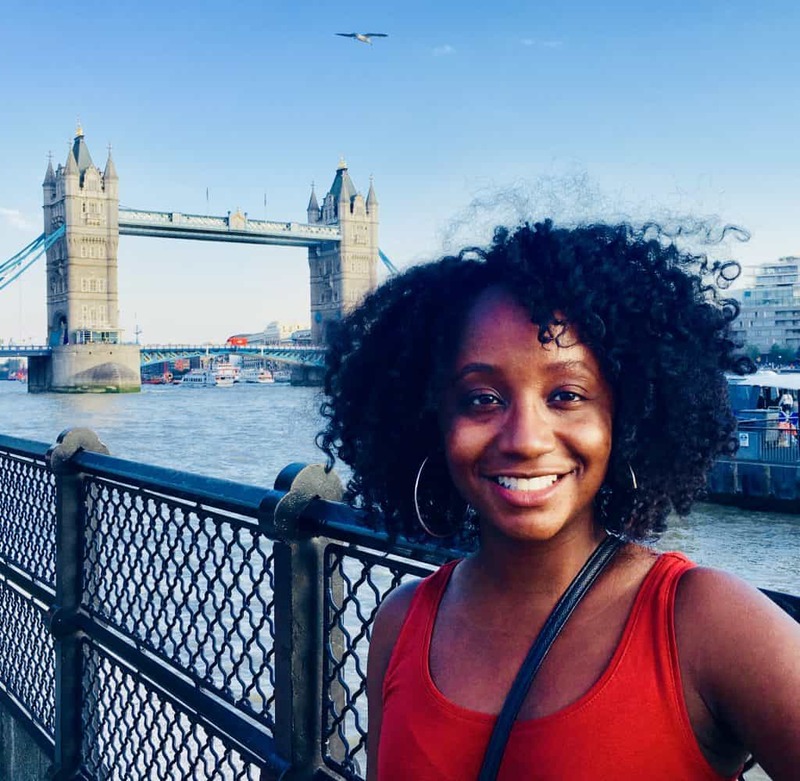 London is also a great place for people from the US/Canada to get their “feet wet” in international travel as the culture is relatively similar. 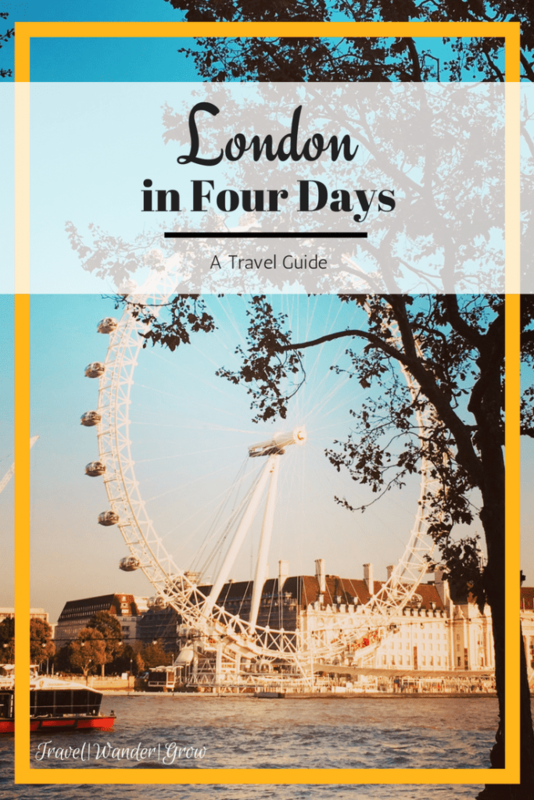 Seeing London in 4 days won’t let you see everything, but is a perfect amount of time for you to experience this city’s highlights. Have you visited London before? If so, what other recommendations do you have? Comment below! So many great tips here! Thanks! 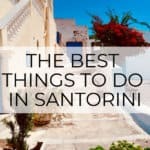 Very well written travel post! 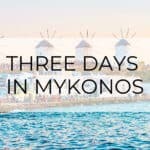 I m a traveler, and this kind of posts help me out so much! London is definitely on my bucket list!! Glad to hear it Stefano!! GREAT SITE, we have been talking about making London our next trip. Our kids are obsessed with Peppa Pig and they have an amusement park there with that theme. Thank you for all of the great info and advice you provided. Will definitely be checking your site out again in the future. Thanks Brandon! You should certainly check it out – if you have questions as you plan just let me know. Love your blog! 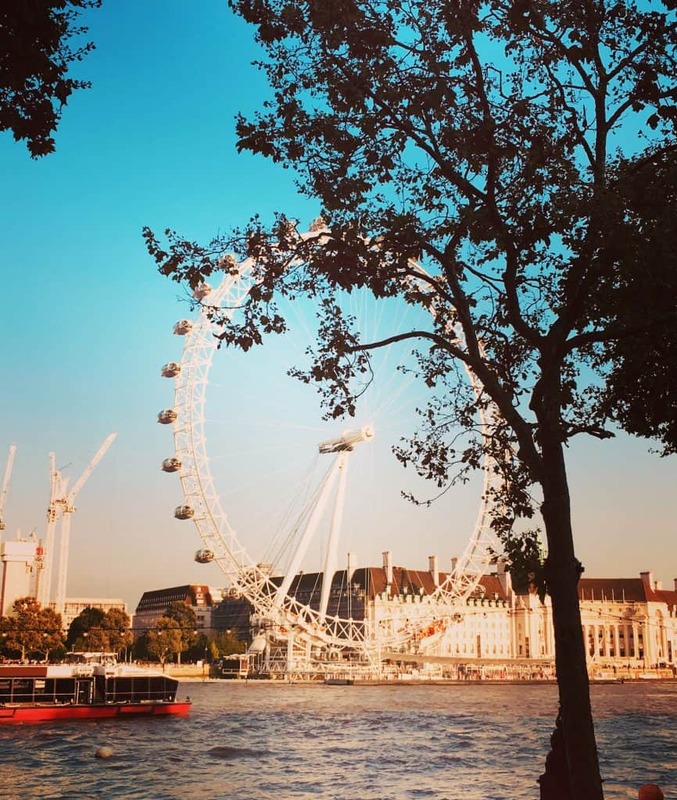 Your tips on London are great…all the spots a first time visitor should hit. London holds a special place in my heart as that is where I met my husband. Five years later, we went back to Bath to get married. Thanks! And that’s awesome :). I haven’t been to Bath yet, but I definitely plan to make a stop there on my next trip to the area.